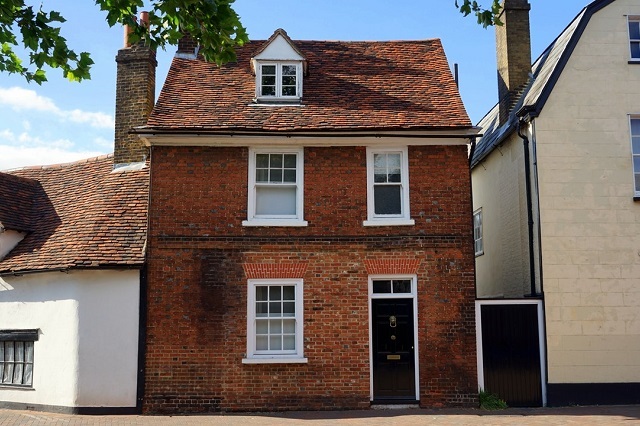 We specialise in insurance repairs to commercial and domestic building and have been working in coalition with both insurance companies and property owners across Kent for many years. Our team work using up to date equipment to rejuvenate and restore properties efficiently and professionally, no matter the extent of the damage inflicted. Being affected by a fire, escape of water, flooding, accidental or malicious damage to your property is an unpleasant experience. At LRL we understand the upheaval such an event can cause and therefore we are happy to assist you through the repair process as quickly and effectively as possible. Depending on your insurance policy, your claim will be handled directly through your insurance company or they may ask you to get estimates from local building companies. LRL provide free estimates to tenders to carry out the repair and restoration work. Please call for an estimate if you have been affected by a fire, flood, storm or accidental damage to your property. 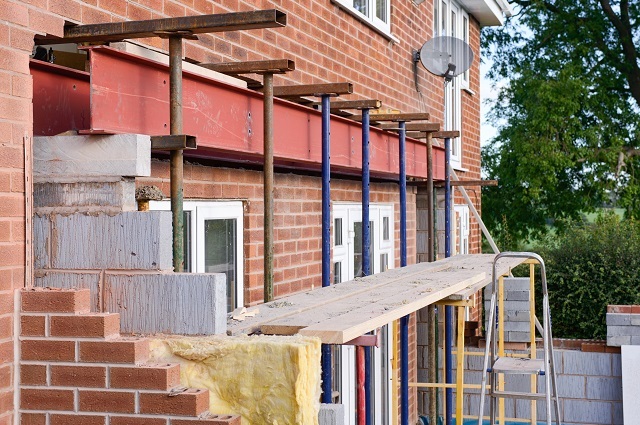 We are an approved contractor with all the major insurance companies in the UK and therefore have extensive knowledge and expertise of the process and getting the repair work done. We are approved specialist trades company for Aviva insurance and have carried out thousands of repair claims across the last 20 years. 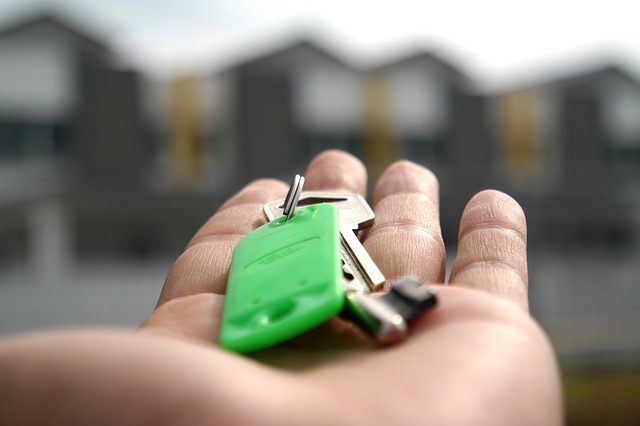 Should you wish to speak to someone in our team about damage to your property Call Us On 01322 555611 or complete the contact form and we will contact you. Bricklaying is an essential component of any construction project. Our team of bricklayers are skilled in all types of bricklaying, making use of a variety of materials and techniques to complete a wide range of projects. LRL’s services include garden walls, pathways and edging for patios, flower beds and ponds. LRL believes in building relationships with customers, and ensuring work goes smoothly. We understand that usually you will continue to live in your home during construction. With this in mind LRL is particularly aware of and actively controls Health and Safety issues that may arise around you and your family. LRL are proud members of the FMB (Federation of Master Builders). There are quite a few plasters, but two main types-gypsum based & cement based. The latter are used mainly for outdoors, generally for rendering. Gypsum based plasters are used indoors only – damp will attack a gypsum based plaster and cause it to crumble. Cement based plasters can be used indoors for areas that are susceptible to damp and areas that require a greater thickness of cover. Painting is an important part of a renovation job. Painting is the final touch and must be done perfectly in order to protect the right look and feel. 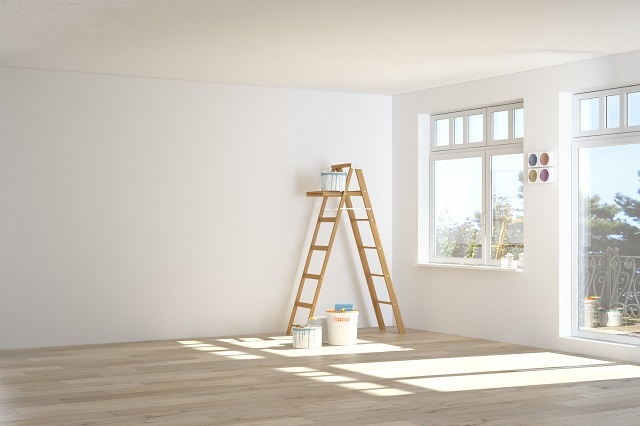 Painting is the most affordable way to improve the way a space looks, without more extensive renovation. There are many different paints available, but for the most part, they can be classified as water based and solvent based. Water based are faster drying, but have poorer flow properties. It is often possible to apply more than one coat a day, but brush marks are more difficult to eliminate. Oil based are slower drying, but have better flow properties. Generally, these will need to be left to dry overnight before applying further coats, but the marks left by your brush will tend to reduce as the paint levels out. All carried by LRL’s qualified decorators who are members of the FMB (Federation of Master Builders). 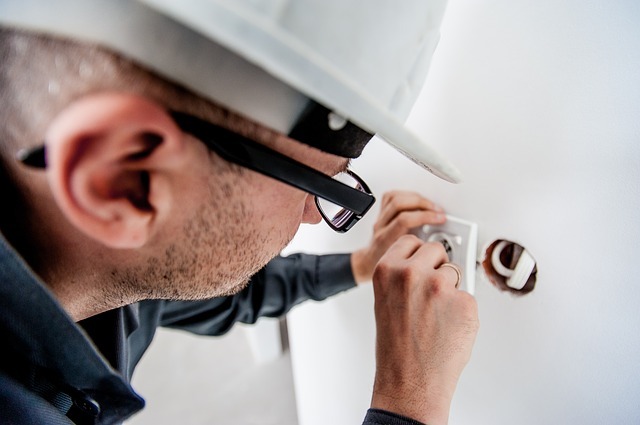 LRL’s electricians are experts in rewiring, light fixtures, switches and sockets. Electrical work is one of the most critical aspects of home or office renovation. Poor isolation, overloading and errors in connecting wires are not only extremely dangerous, but will cost you a lot more to fix if something goes wrong. It may be a modest garage to living or office space conversion, or a full-scale two storey side and rear extension. LRL can do this for you. We can either carry out all the works, or where required erect a structure i.e. foundations, drainage, brickwork and roof for you to finish internally. Once a project is awarded we dedicate a team to it, that team will stay with you through the duration of the works. LRL kitchen fitters have the experience to assist and guide you in making decisions and fitting kitchens to your budget. We can furnish any type of kitchen from the most basic variety, to custom made state of the art kitchens and offer a computerised planning service. Bathroom fitting, installation, remodeling and design. 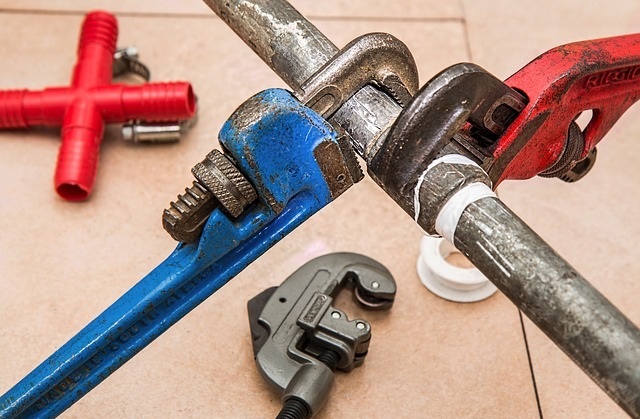 LRL bathroom fitters are skilled and experienced, with a professional attitude. We pride ourselves on quality and timely completion with the minimum disturbance and inconvenience to you and the occupants. 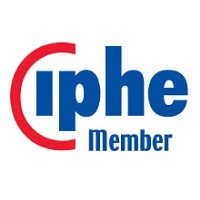 We are members of IPHE (the Institute of Plumbing and Heating Engineers. We are members of the Gas Safe register. 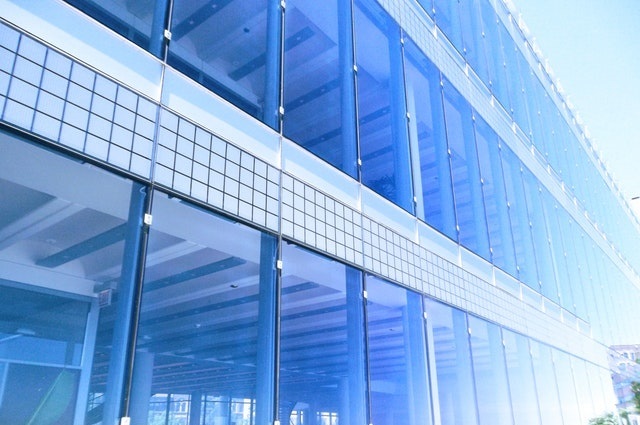 LRL provide all the services required within your proposed office space, from the initial building survey, through all aspects of design into the construction phase and beyond. We will commit to what is important to you by simply listening to your requirements and interpreting your brief, timescales and budget. LRL believes in building relationships with customers, and ensuring work goes smoothly. We will ensure that all office refurbishment work carried out complies with current Building Regulations and Health and Safety legislation. We understand the importance of liaising fully with our clients and customers to obtain the best possible conclusion to their particular project, however large or small. 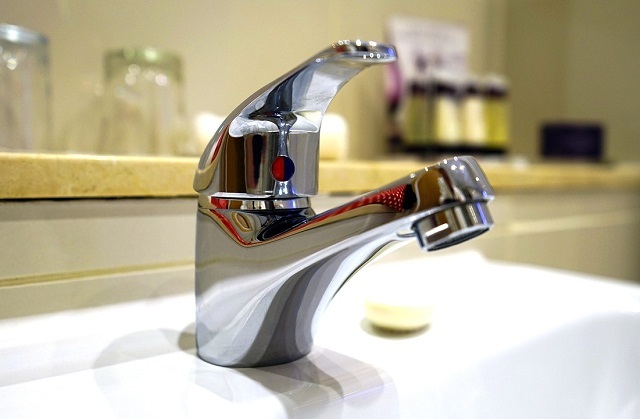 We undertake all varieties of domestic and commercial plumbing, heating, gas installations, bathroom design and installation, fitting your luxury bathroom suite or wet room from start to finish. LRL Property Services can supply & fit you a complete luxury bathroom suite or wet room from start to finish or simply install fitments supplied by you. 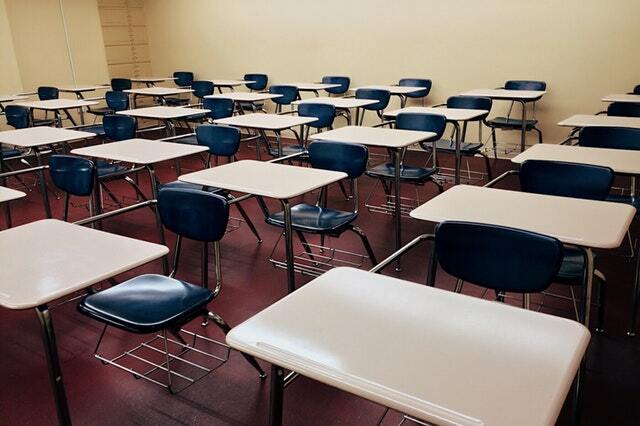 We carry out all types of property maintenance and refurbishment work for many local authorities, housing associations, schools, colleges and hospitals. All of our staff our fully trained and certified to the latest industry regulations and can take on any local authority project you may require. From building maintenance on local housing projects to alterations to schools our staff are always respectful of the surroundings they are working within and the people they are working for. At LRL, providing advice and designing, innovating and installing effective security solutions for the retail sector and industry. Our progressive and transparent structure make LRL the partner of choice when it comes to specialist innovative and reliable security solutions. From locks to steel security doors & gates to security alarm fitting, LRL’s security team are qualified and capable for all security works. With our security systems, your property is protected when you’re at home or away. Our security solutions are ideal for anyone looking for peace of mind for their home or workplace. We do recommend you have a free site survey or talk to us about your requirements before installation. 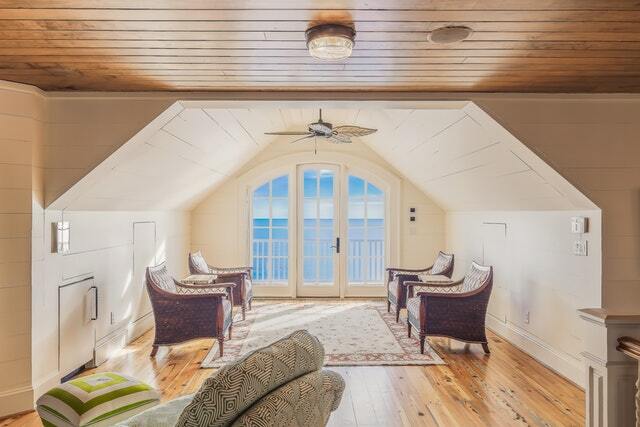 Copyright © LRL Property Services Ltd. All rights reserved.